Winner of Charles Yorke's Best Retail Design 2013. Our accomplished award-winning designers have specialist design skills and product knowledge but they also have infinite patience to give you all the help you need. The kitchen is one of the most important rooms in the home. It is where the whole family gathers for socialising and entertaining. Looking for inspiration and individual ideas? Both for the functional as well as the aesthetic aspects? Look no further. Creativity also has great scope for planning and designing your living space – regardless of the space available. So whatever the room size we will have the kitchens and bathrooms for you. Paul Newman will be with you every step of the way. From survey, build and up to the finish, making every effort to create the perfect kitchen. Your kitchen or bathroom will look stunning with that Paul Newman finish. 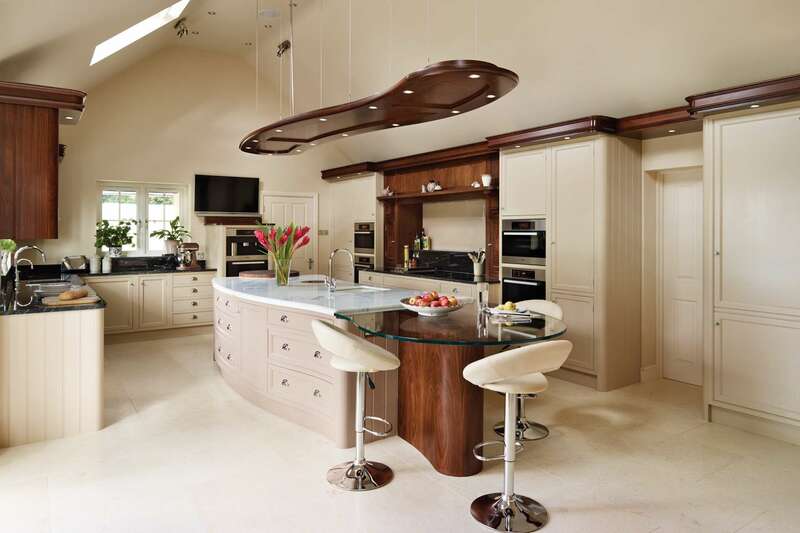 Paul Newman and his team bring 30 years experience and expertise, coupled with cutting edge design, to create the right look to enhance your home. Whether your dream room is traditional or contemporary we have an exciting and extensive portfolio of styles, colours and finishes that will inspire you. Paul Newman Interiors design and install beautiful kitchens, bathrooms, bedrooms and home offices and, because we are members of the KBSA we have fantastic backup warranties and guarantee your deposit, so you can buy with complete confidence. Our accomplished award-winning designers have specialist design skills and product knowledge but they also have infinite patience to give you all the help you need. Including products from our very own design team plus AXOR, Villeroy & Boch, SieMatic and many more! We are delighted to announce that we have been selected as the winner of Charles Yorke’s ‘Best Retail Design 2013’ for our project with Mr & Mrs Taylor.Even the smallest detail is important to us and we will only accept perfection. 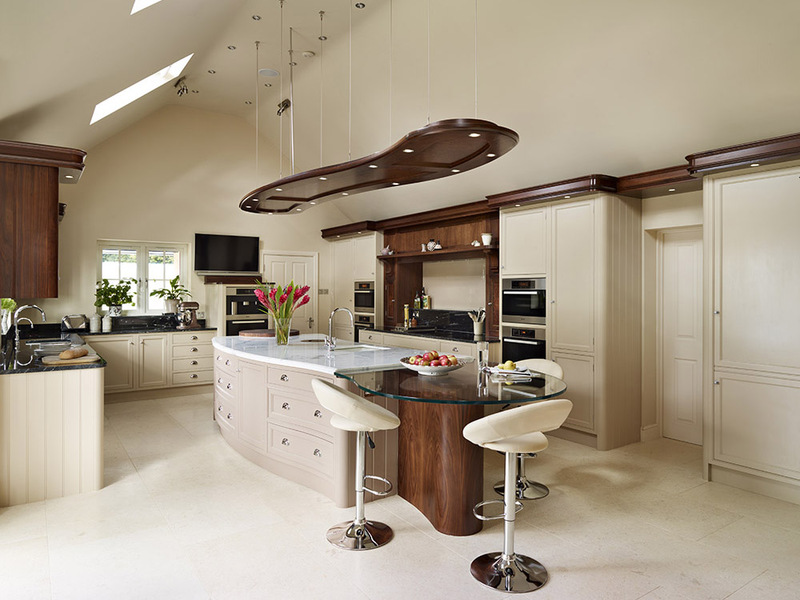 Paul Newman Interiors design and install beautiful kitchens, bathrooms, bedrooms and home offices. As we are members of the KBSA, we have fantastic backup warranties and can guarantee your deposit, so you can buy with complete confidence. As you would expect, our accomplished award-winning designers have specialist design skills and product knowledge but they also have infinite patience to give you all the help you need to make sure all your needs and desires are fulfilled. © Copyright Paul Newman 2018-2019. Made by Fenn Press. All Rights Reserved.